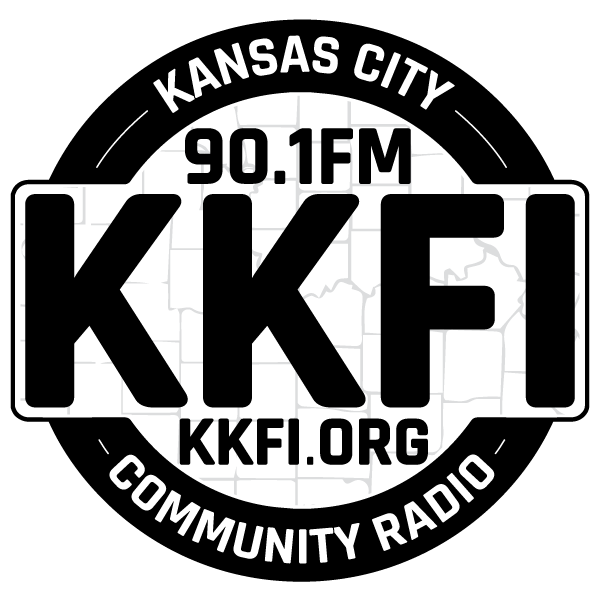 On this edition of EcoRadio KC we look at the representation of people of color within the ranks of those working for a cleaner environment. We’ll find out where some of the widest gaps are and look at ways we can all succeed in our efforts for environmental justice. We’ll begin by talking to Whitney Tome of Green 2.0 who recently released their annual Diversity Report Cards on foundations and NGOs. Next, we’ll hear from Justine Calma of Grist who is a journalist focusing on environmental justice. Then we’ll speak live with Chenaye Sutton and Jason Sutton of Apex Environmental Consultants who offer us a Native American perspective on diversity in employment within the education and environmental fields. Green 2.0 commissioned the report “The State of Diversity in Environmental Organizations: Mainstream NGOs, Foundations & Government Agencies,” the most comprehensive report on diversity in the environmental movement. It surveyed 191 environmental non-profits, 74 government environmental agencies, and 28 leading environmental grant making foundations to investigate their gender and racial diversity composition, the majority of which state diversification as a “value.” The study included confidential interviews of 21 environmental leaders from diverse backgrounds and experience. Whitney brings people, organizations, and groups together to achieve their goals. She has worked on several environmental issues from oceans and fisheries to national parks because she is passionate about our planet, its resources and the people who will live on it for years to come. Before coming to the Raben Group, Whitney worked on several political campaigns at Environmental Defense Fund’s Oceans Program, built long-term partnerships with universities, and established clear and measurable diversity metrics for National Parks Conservation Association. Justine Calma is a staff writer for Grist, the environmental news website. She covers global health, climate change, gender and identity. She has written and produced multimedia stories for NBC News, Salon, Huffington Post, PBS’ NOVA Next, WNYC, PRI’s The World and more. Justine is Filipina American and a California native with experience reporting from coast to coast in the United States and in Asia. She is an alumna of Columbia Journalism School and the Toni Stabile investigative program. She was a 2016 GroundTruth Climate Reporting Fellow, and a current member of the GroundTruth advisory board.